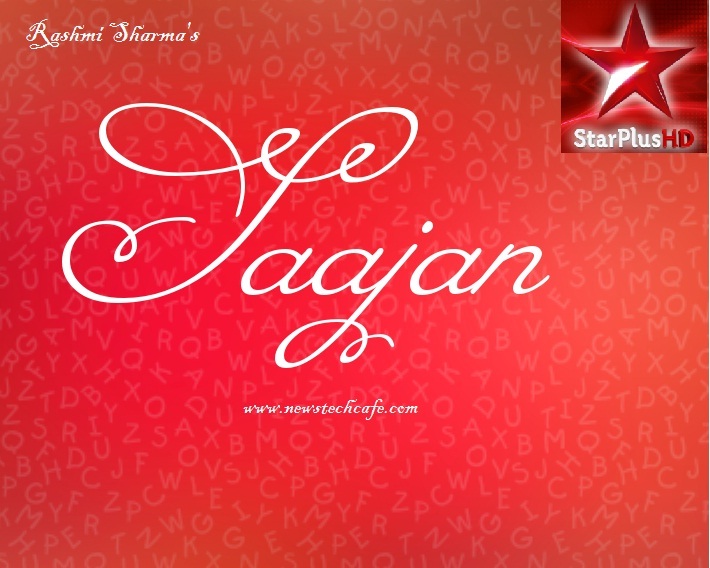 "Saajan" is upcoming Hindi Entertainment Show on Star Plus . Title of the Show is not Officially Announced but the Casting for the show is begun.This show is produced by Rashmi Sharma Telefilms which is a Well known production house in the World of Tv programs. Rashmi Sharma Telefilms which is famous for star plus top show 'Saath Nibhana Saathiya' . Love has no logic, what comes from the heart is Love. A fresh new tale of love, Saajan, Coming Soon only on Star Plus. The show story which will also focus on issues of the youth and will show a love triangle between Chhavi, Abhay and Sehban.